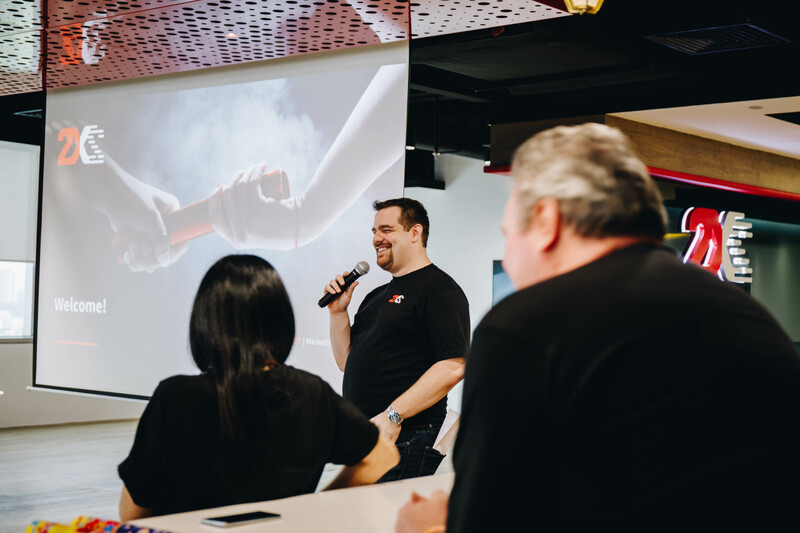 Before joining 2X, I was living in Australia for about 12 years, and I spent over seven years specializing in Talent, Learning, and Organizational Development. I’m very lucky to have worked with some exceptional people in the industry, which enabled me to build solid consulting skills to advise management and help teams achieve their organizational objectives. I champion various People and Culture initiatives, and I believe strongly in keeping a balanced focus on growth and development in both personal and professional lives. When I returned to Malaysia in June 2018, I asked myself, “What type of organization would I want to work for?” Inspired by the book Ikigai, I was reminded to be true to my passion and to look beyond the superficial reasons of seemingly exciting roles, like attractive titles, the size of a company, and long lists of benefits. I decided it was more important to find a company with values aligned to mine: making a meaningful and measurable impact through people development. I came to 2X because I was drawn to the strong people-oriented culture and the solid commitment to growth and continuous learning. This was evident from my initial interview with Siew Mee and Sean. We discussed at great length the vision they have for 2X, what sort of company they want to build and how to scale it, and how they saw talent development not as a secondary nice-to-have, but a core function in the company. What struck me the most was the passion and sincerity behind their vision for wanting a growth- and people-oriented culture. It made sense not only from a business point of view, but also on a personal level for them. I came away from the conversation excited and inspired. However, what really convinced me 2X was the company for me was the second-stage interview, when I was given a test that revealed the impact my role could have in helping people reach their potential. Now, four months in, we are hard at work building and refining the components for that vision. This includes establishing the 2X Learning Academy, documenting best practices, creating standards, and establishing platforms for knowledge sharing and cross-pollination of ideas. 1. We value our people and we truly care. While you’ll find a diverse group of people working at 2X, one of the things they all have in common is the care they have for each other. You can always approach anyone to talk about anything. Your voice is very important, and we always want to hear what you have to say. You will often find that teams have very good rapport, and people trust each other. They share learnings and are not afraid to show vulnerability. Our leaders follow the “compassionate management” philosophy, practiced by LinkedIn CEO Jeff Weiner, whereby they are always there to support your growth, remove obstacles, and embrace failures as they continue to build trust with employees. 2. We inspire full ownership in every aspect of work. The most beautiful thing about working here is we don’t dictate how you should do your job. We don’t believe in micromanagement because we believe that you are creative and resourceful enough to tackle your tasks at hand. Success is not measured by the number of hours you work, but the quality of work you deliver. With our flexible work arrangement, you have the freedom to design your schedule of the week because we recognize the importance of work-life balance. This is a unanimous statement by the senior leadership team when it comes to working together. Leading by example, they work very closely with each other and with different teams to bring about impactful outcomes that scale. Collaboration is key in the way we work and succeed at 2X. We don’t believe in individualistic superheroes, but rather in people working together. In 2X, everyone shares a common passion for making the client successful. This drives the behavior of sharing knowledge and experiences and explains why we always roll up our sleeves to help solve complex problems together. We believe that everyone achieves more as a team. 4. You own your career path. 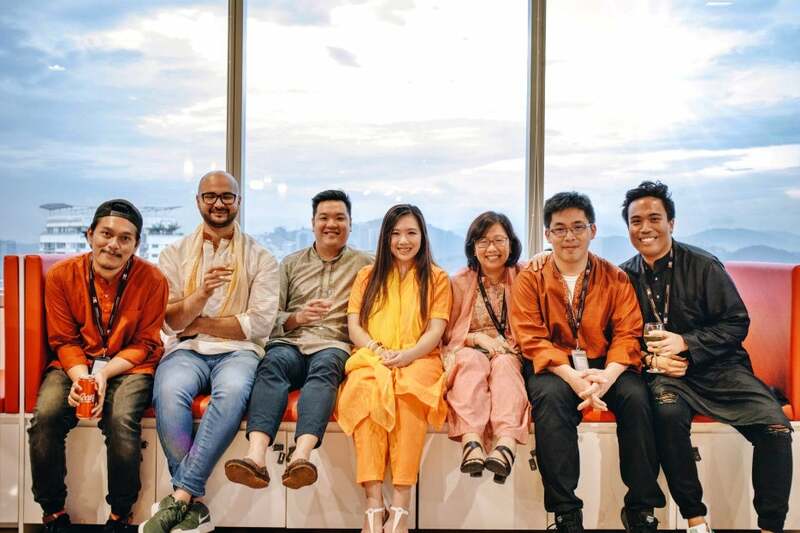 Siew Mee often reminds us that “the only way you can fail here is if you decide to do nothing.” The senior leadership team is a huge advocate of people development, and unlike any other company I’ve worked at, the senior management is so accessible. It’s common for people to get 1:1 time to talk to senior leadership about their personal development, and it’s also common practice here to write weekly reflections about what you’ve learned and what you’re interested in so you can get direct coaching from Siew Mee and Sean. 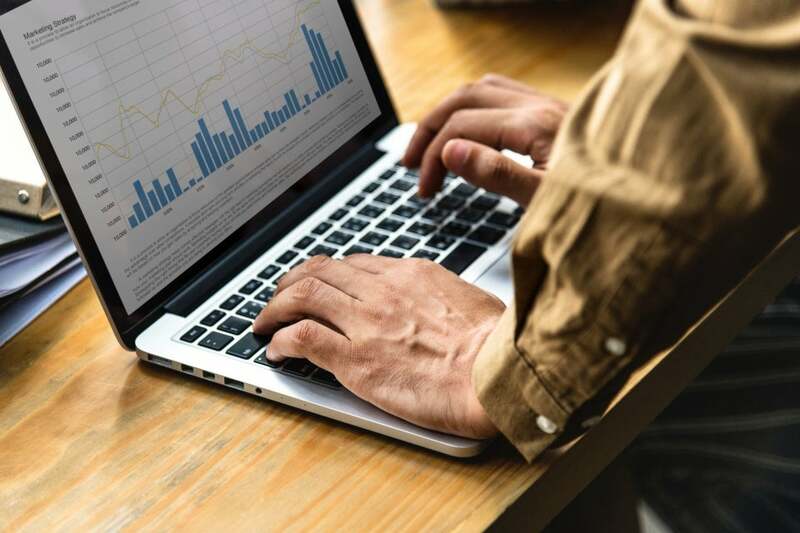 Resources such as online courses are also available, and in fact, as part of the onboarding process, new joiners are exposed to plenty of B2B courses to firm up a foundation for further learning. 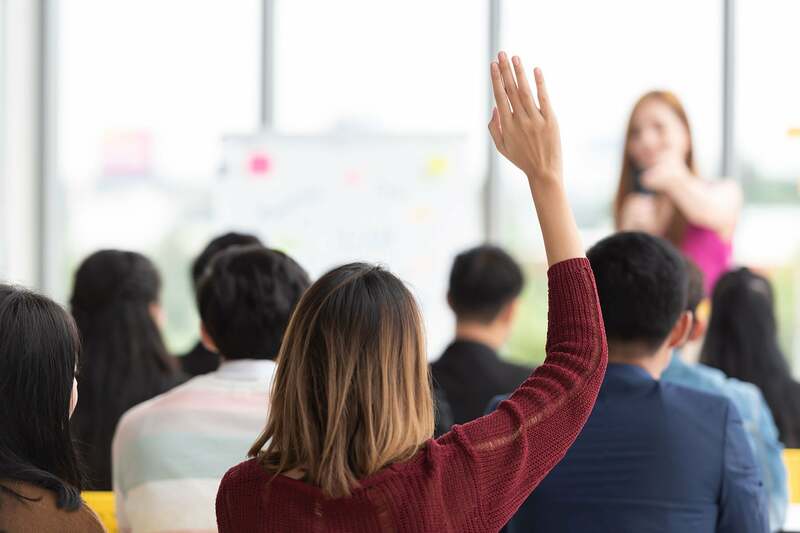 Ultimately, you get to decide what your career development path looks like, what skills you want to develop, and how management can best support you. 5. We encourage an element of fun as the key to balance and happiness. If you were to visit our office, you’d notice that every corner is designed to provide you with the optimum working experience, from our open area and collaboration spaces to many individual hubs. We have daily afternoon tea breaks to encourage people to interact and talk to each other. This is to avoid teams being siloed, and to strike up conversations with people outside your own teams. Impromptu brainstorming session are such a natural way for people to discuss the work they are currently doing and some of the challenges they are facing. There are also the weekly Town Hall meetings, which serve as another platform for teams and individuals to share learnings. One of the things leadership wants to avoid is siloed tribal knowledge, where inward-looking teams attempt to reinvent the wheel again and again. Of course, tea breaks and Town Halls are also social events, and if you’re up for a fun activity, you can enjoy a ping pong game or two. I love working at 2X because it provides me with the opportunity to connect with every single employee across the company. Every day, I’m learning something new about my team, the business, and our journey in pioneering MaaS. This place allows me to thrive in a fast-paced environment where no two days are the same and ideas and discussions are always taking place. Whenever I look back, I can’t help but be reminded of my reason for being here. It’s one of the best decisions that I’ve made. Are you also finding your ikigai and figuring out how you can apply that to your career? I’d love to hear what you or your company is doing to support the journey. Hit me up on LinkedIn.